Community club football continued over the weekend, as we take a closer look at the 5 players who featured over the weekend. 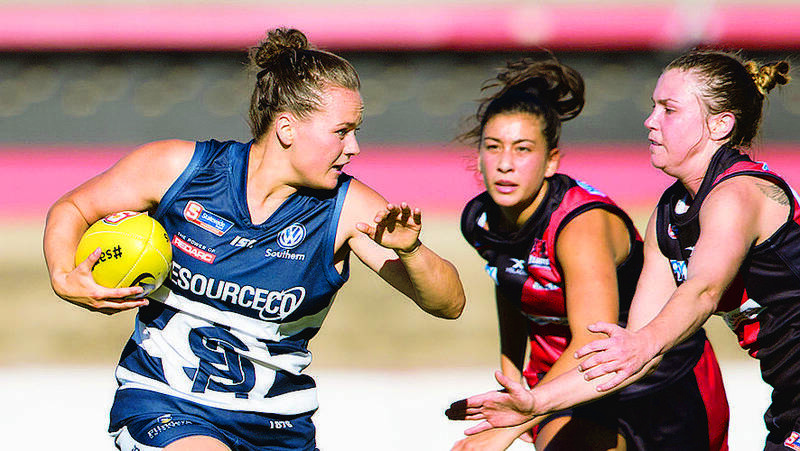 Williamstown Football Club are thrilled to announce our VFLW mid-season signing, Jorja Rowe. 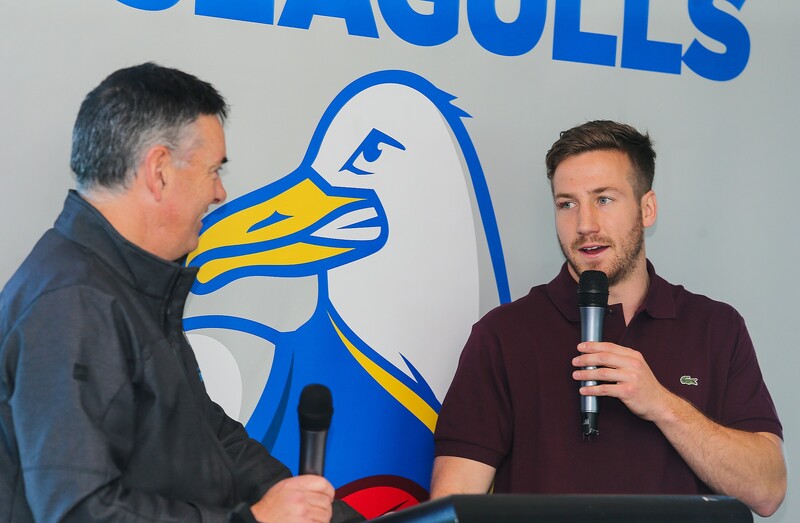 The President’s Luncheon before the Williamstown versus Richmond game on Sunday featured a very special guest in former Williamstown Seagull and current Richmond Premiership star Kane Lambert. 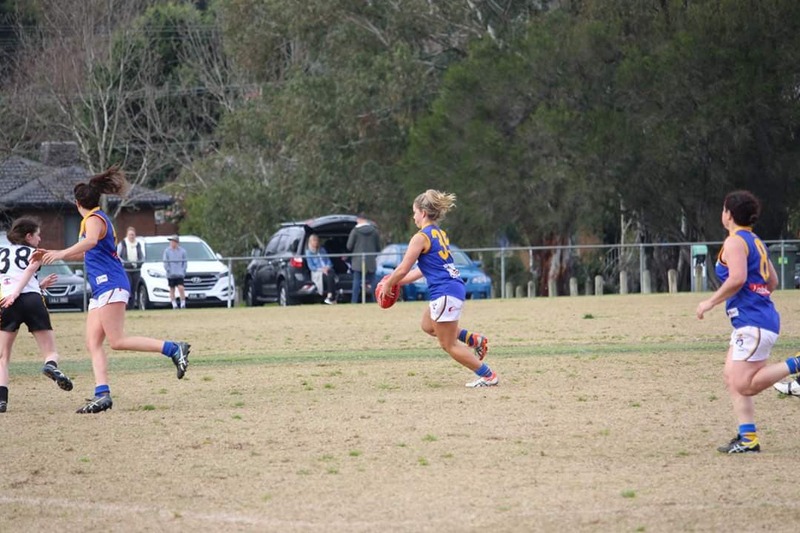 Williamstown Football Club prides itself on our community involvement. Hear from CEO Jason Reddick and player Joel Tippet about the importance of giving back to the community. 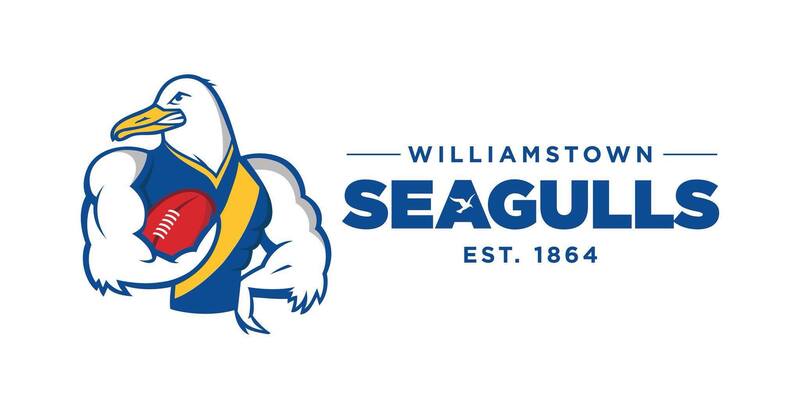 Williamstown have beaten the top of the table Richmond on Sunday afternoon in Williamstown. Willie Wheeler will achieve life membership with Williamstown this weekend when he plays his 100th game for the club against Richmond. 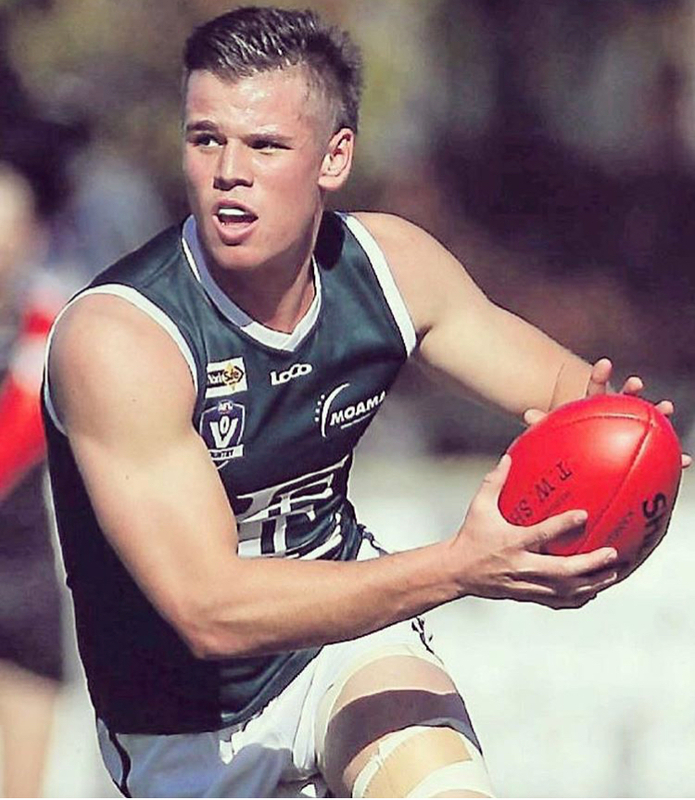 Lachlan Bramble will play his first game for the season while Jack Charleston comes back after missing last week due to illness.